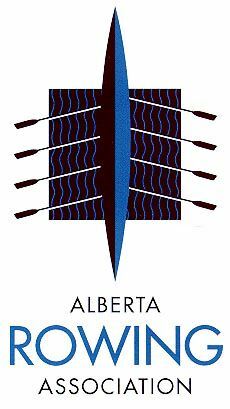 Rowing is a fantastic sport with great health benefits. However, it does have its inherent hazards and risks such as drowning, hyperthermia, hypothermia and serious injuries caused by boat collisions. 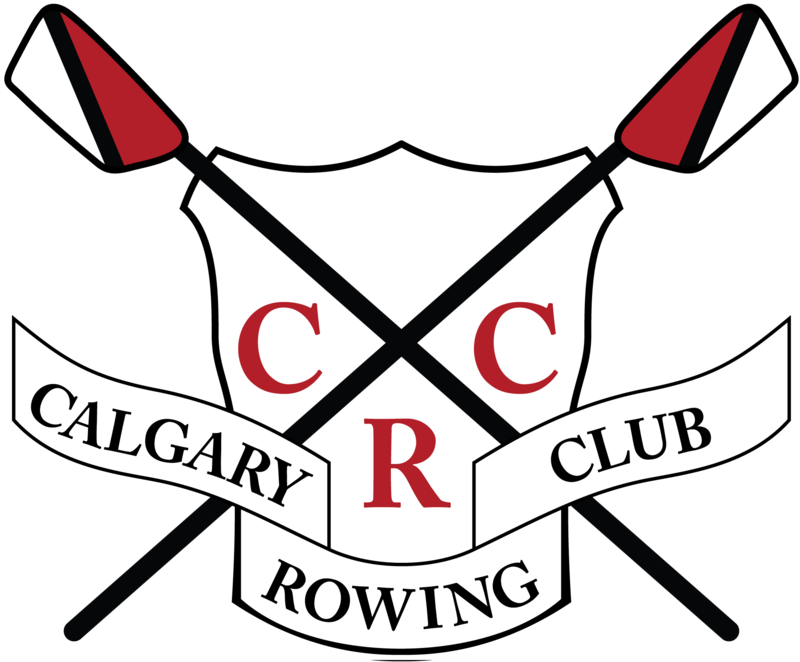 To help mitigate these risks, the CRC has in place practices, policies and videos to instruct and educate all rowers from Learn to Row athletes right up to high performance competitive rowers. It is an expectation that all CRC members and summer/winter program participants understand the safety practices and policies in place and ask the Club Manager or program coach for further information should there be any questions. 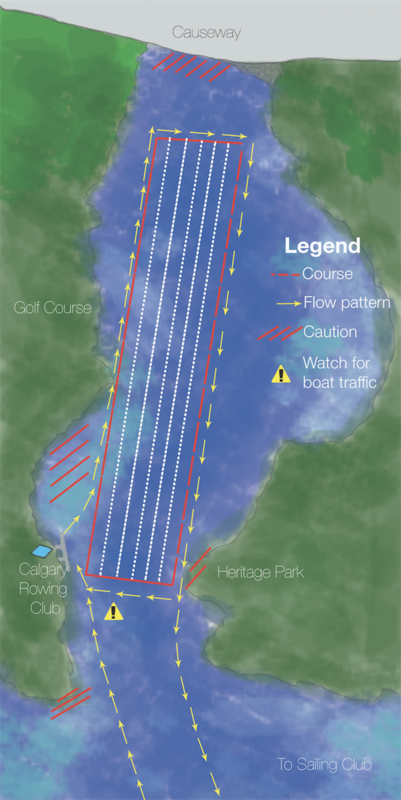 Please see below for the flow pattern on the Glenmore reservoir, the Safety-Requirements One pager and the Safety Handbook.